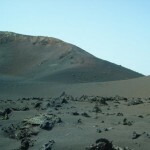 Timanfaya Volcanoes Park is in the southern part of Lanzarote, covering more than 50 square km with a breathtaking lunar and desolate landscape. 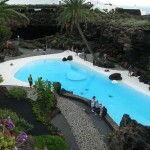 Lanzarote Island, as all Canary Islands, is of volcanic origin. 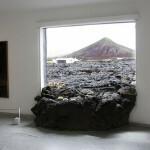 In particular, the last eruption of his Volcanoes, that took place between 1730 and 1736, shaped the current appearance of the whole island, including spectacular lava flows running down until the sea. 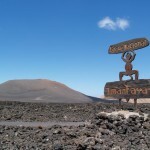 You can visit Timanfaya National park thanks to special buses tours that will take you to the heart of the park on a narrow road through the lava shaped landscape. 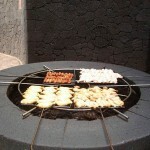 At the visitor centre, you’ll find El Diablo restaurant, designed by famous island architect Cesar Manrique, with a natural oven, heated directly by the air rising form the deep of the volcano. 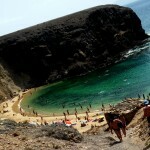 Punta Papagayo is the jewel in the crown of the beaches of Lanzarote, a paradisiac landscape. 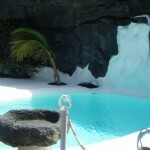 Punta Papagayo is the most desirable bath in Lanzarote Island that stands out for its beach magnificent golden sand and contrast blue waters. Punta Papagayo is composed by almost two kilometres of different beach coves called Playa Mujeres, Playa El Pozo, Caleta del Conger, Puerto Muelas and El Papagayo. 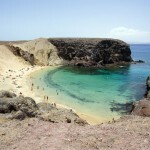 Punta Papagayo is located just five minutes of car from Playa Blanca, the biggest southern Lanzarote hotels area. From the viewpoint of Ye, you can clearly perceive the whole beach, as well as his remarkable width (in some areas up to 25 meters), which guarantees a day of peaceful relaxation. 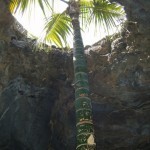 Jameos del Agua is an extraordinary volcanic formation, caused when a vast tube formed by molten lava streaming down to the sea, cooled and then partially collapsed. 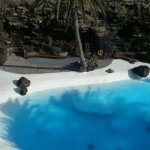 Jameos del Agua has been transformed by notorious island architect César Manrique into one of the most restaurants and auditoriums in the world. 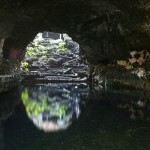 Two large chambers open to the sky are divided by a lava tube which contains a small lake of clear water inhabited by Lanzarote white and tiny crab, only found in this lake. 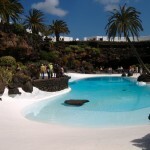 Cesar Manrique adapted the natural rock formations to create a comfortable building and leaving intact the natural formation. He created walkways through the tunnel, passing into the next open room, where an exuberant garden of palms and tropical flowering bushes surrounds an open-air pool of brilliant blue water. 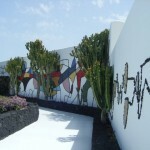 The House Museum of César Manrique is a non-profit organization created by the artist in 1992 to promote artistic, environmental and cultural activities in Lanzarote. The Foundation concentrates on all kinds of visual arts, from glassmaking to sculpture and painting, and on the creation of architectural spaces which blend with the natural landscape. 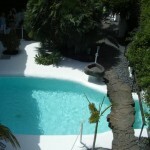 The extraordinary house of César Manrique is located a few kilometres away from Arrecife. Planning this house the artist used a series of natural volcanic chambers to create a living space which is both under and above ground. 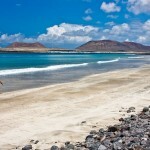 Playa Bajo el Risco is the lonely beach of Lanzarote. Located on the coast of Ye, sheltered by the beautiful cliff of Famara, you can only access it by boat or trail down the path known as The Gracioseros. 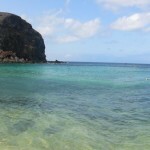 Worth the effort: the Archipelago Chinijo panoramic from the path that was vital for the people of La Graciosa is priceless. The route continued zigzagging about 40 minutes is safe but should be undertaken with care. 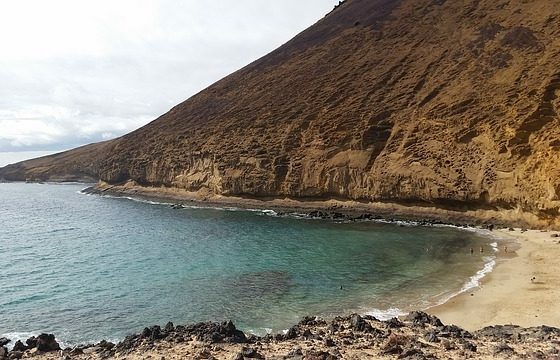 Lying on the shore, your back to the tide, you can enjoy the imposing shape of Risco de Famara, its brittle morphology and explosive combination of ocher and red dotted with lush vegetation. 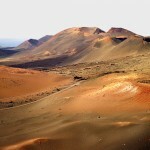 It is a touching picture with the soundtrack of birds that fly over this portion of the and of Lanzarote. That will be the only noise to hear during the day on the beach. 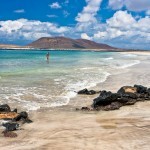 Thanks to the peaceful nature of ocean currents, the bath in Playa Bajo el Risco is totally safe. 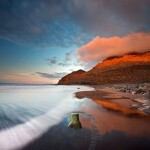 Six kilometres of a majestic beach: this is Famara Beach. Sheltered by the mountain ridge that hosts the highest point of the island, Peña del Chache (670 meters), Famara is one of the most stunning landscape prints the island. 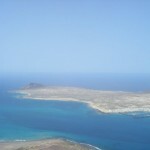 The beach looks towards its cliff and the islands of La Graciosa, Alegranza, Montaña Clara and Roque del Oeste (Chinijo Archipelago islands). The mighty river that separates these islands Lanzarote hides behind his almost always peaceful face, a large stream of water that we should always remember when bathing in Famara. The prevailing trade winds in the area make this beach an ideal place for adventure sports like surfing and kite surfing. 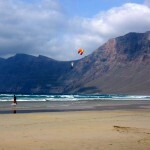 In the village of Caleta de Famara there is a significant supply of these speciality sports training. 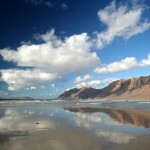 Famara is definitely the paradise of surfers. 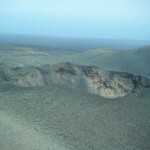 The volcanic eruptions covered the good fertile land with up to two or three metres of black pumice known as picón that helps the earth to retained condensation and rainwater, keeping the roots of plants cool and moist even during the harshest of droughts. This helped the creation of a very productive wine farming system along the years that today produce, some of the best Malvasia wines (white wines) in the world, especially in the area of La Geria. Set in small funnels dug into the black picón, sheltered by small curved walls from winds, the vines grow lush for its subsequent use in the production of high-quality wines. 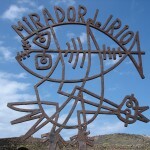 If you like good wine this is surely one of the places you should visit in Lanzarote. Along the road from Yaiza to San Bartolomé you’ll find many wineries (called bodegas) where you can taste all kind of wines and buy directly from the producers. 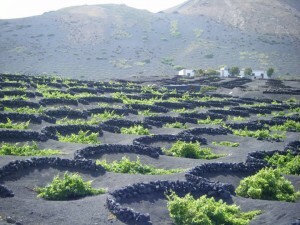 Near San Bartolomé, at El Grifo, a wine museum gives an idea of the older traditional ways of wine production on Lanzarote when grapes were carried on camelback to be crushed by foot in barrels. 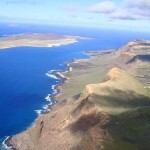 El Mirador del Rio is located in the northern cape of the island, 479 meters above sea level and facing north, offers a privileged view of the area comprising the archipelago Chinijo (islands of Graciosa, Montaña Clara, Alegranza, Roque del Este and Roque del Oeste). 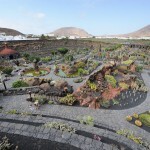 The head of the reconstruction of this ancient artillery position, “Batteries River” was the artist Cesar Manrique, who commanded an excavation on the mount, to build in the hollow a restaurant, and put two domes in that big space. 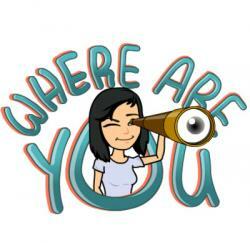 The lookout offers various observation points of the landscape inside the circular window facing the sea, the outer hallway surrounding the building and the upper terrace, which is accessed from a spiral staircase. 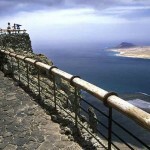 In front of the gazebo, the views of the inlet that separates Lanzarote and the eighth island, the river, are excellent, as the rugged peaks of Famara or Las Salinas. 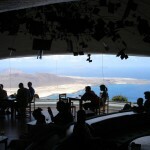 El Mirador has several terraces and windows from which you can admire a beautiful landscape, whenever the weather permits (should visit on a clear day), and is one of the best places to visit in Lanzarote.